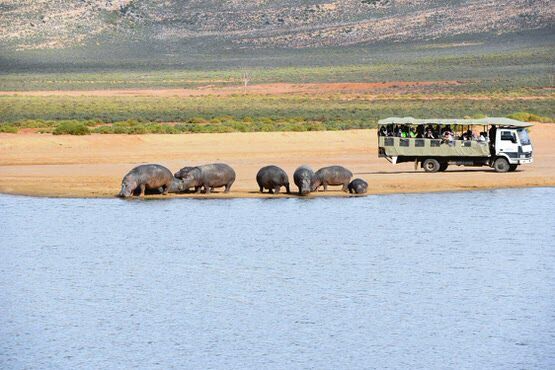 The 2 to 3 hour safari departs at 13:30. 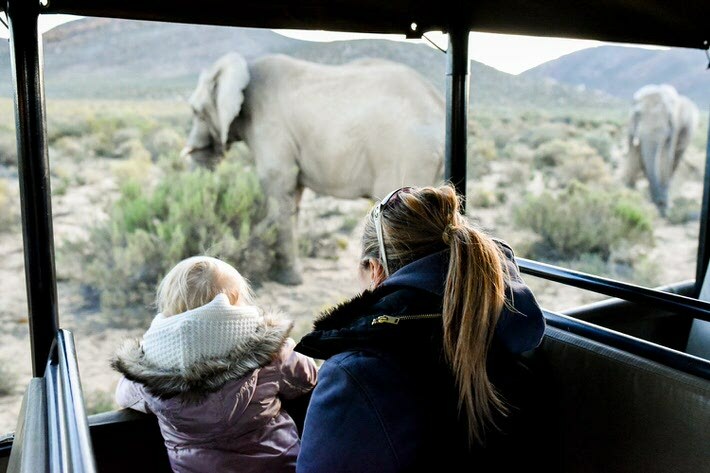 The safari is led by an experienced guide who will share exciting inside stories and facts about your surroundings, easily rousing your inner wild side. 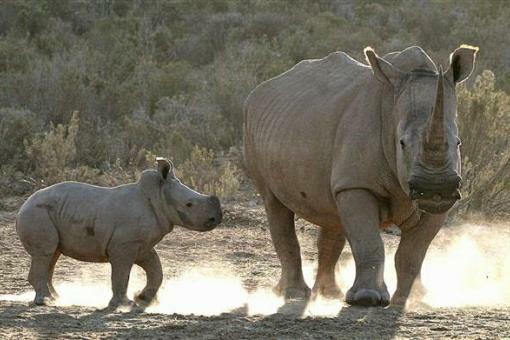 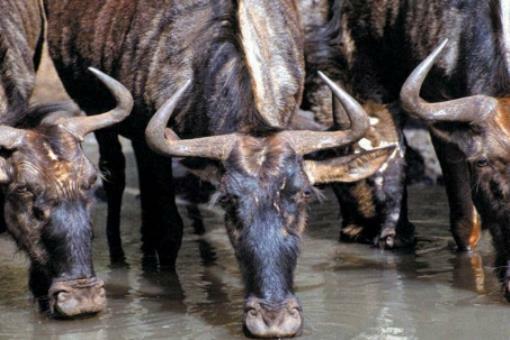 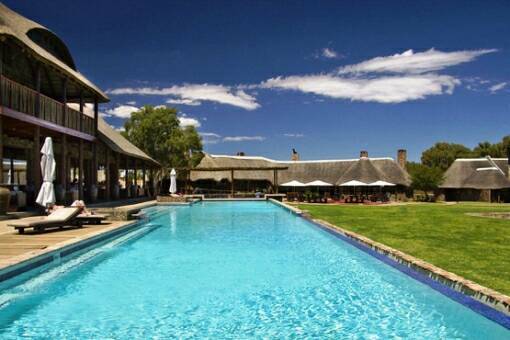 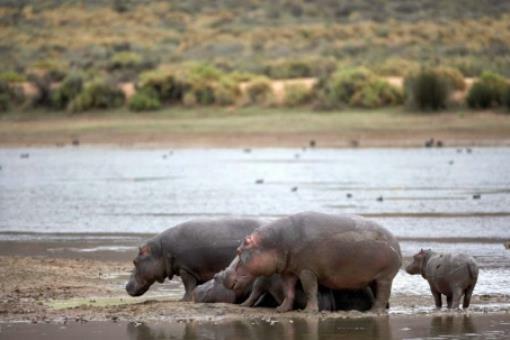 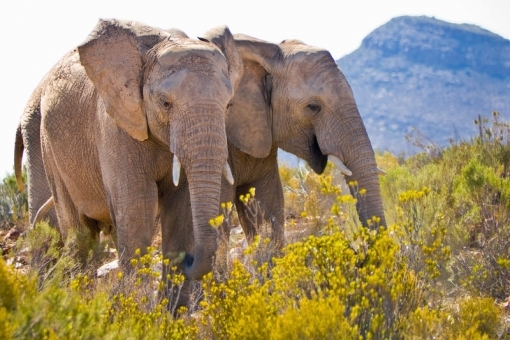 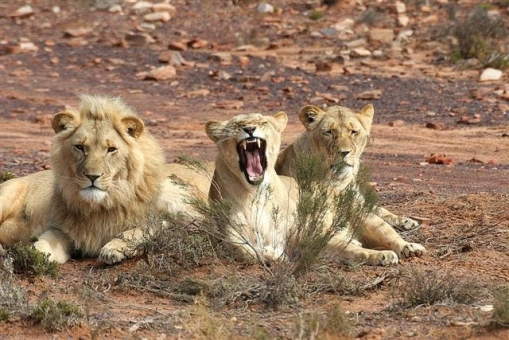 The Cape Town safari day tour includes a lunch and a 2 to 3 hour game drive. 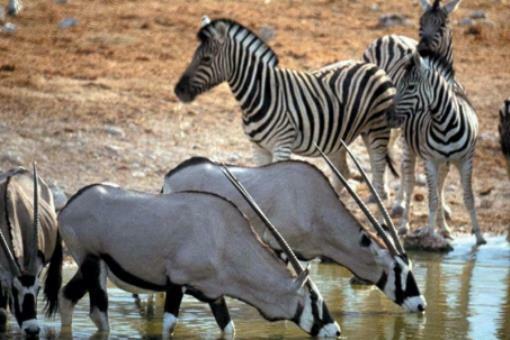 All safaris are conducted in open safari vehicles.